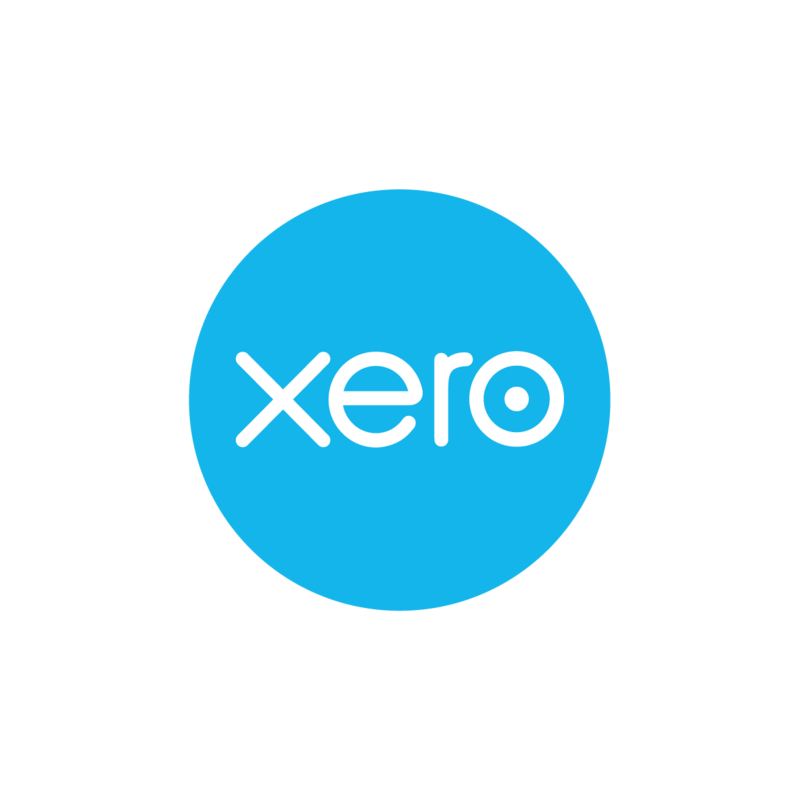 Xero ​is a beautiful, easy-to-use global online platform for small businesses and their professional advisors. It’s cloud-based accounting software that connects people with the numbers anytime, anywhere. And it gives you powerful practice tools to efficiently manage compliance and offer a broad range of advisory services.